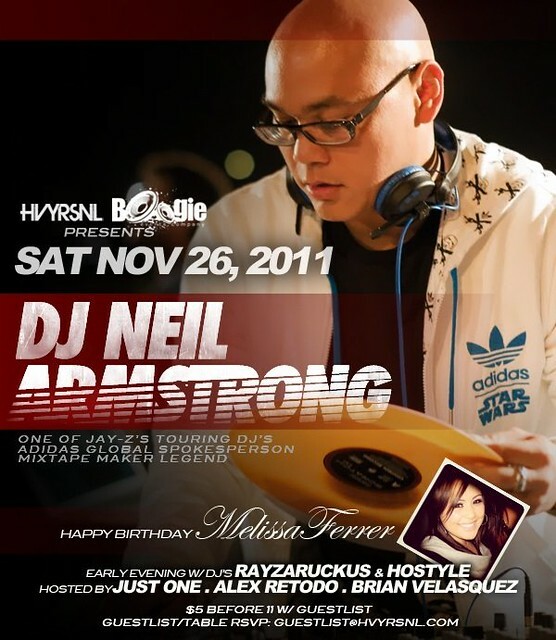 11/26 – TONITE DJ NA returns to San Jose – NOW @ Fahrenheit – E 99 FERNANDO ST. I love it when a plan comes together… and since I’m in the bay rockin out on Friday, I’m gonna take a trip down south to chill with the folk in San Jose on Saturday! I haven’t been in San Jose in about 2 years ya’ll, so lets make my return a good one! WE HAVE MOVED THE PARTY DOWN THE STREET TO FAHRENHEIT!!!! 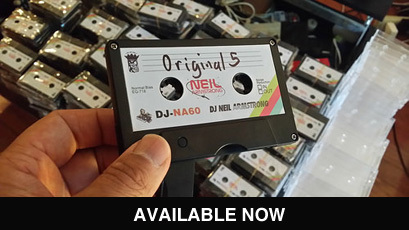 https://djneilarmstrong.com/wp-content/uploads/logo-transparent-300x76.png 0 0 djneilarmstrong https://djneilarmstrong.com/wp-content/uploads/logo-transparent-300x76.png djneilarmstrong2011-11-22 17:42:082011-12-05 03:19:2511/26 - TONITE DJ NA returns to San Jose - NOW @ Fahrenheit - E 99 FERNANDO ST.